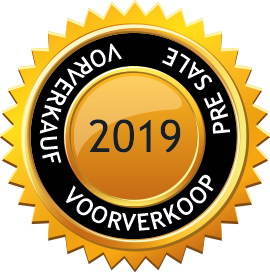 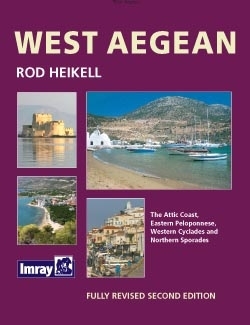 Rod Heikell’s West Aegean is a cruising guide to the Attic coast, Eastern Peloponnese, Western Cyclades and Northern Sporades. 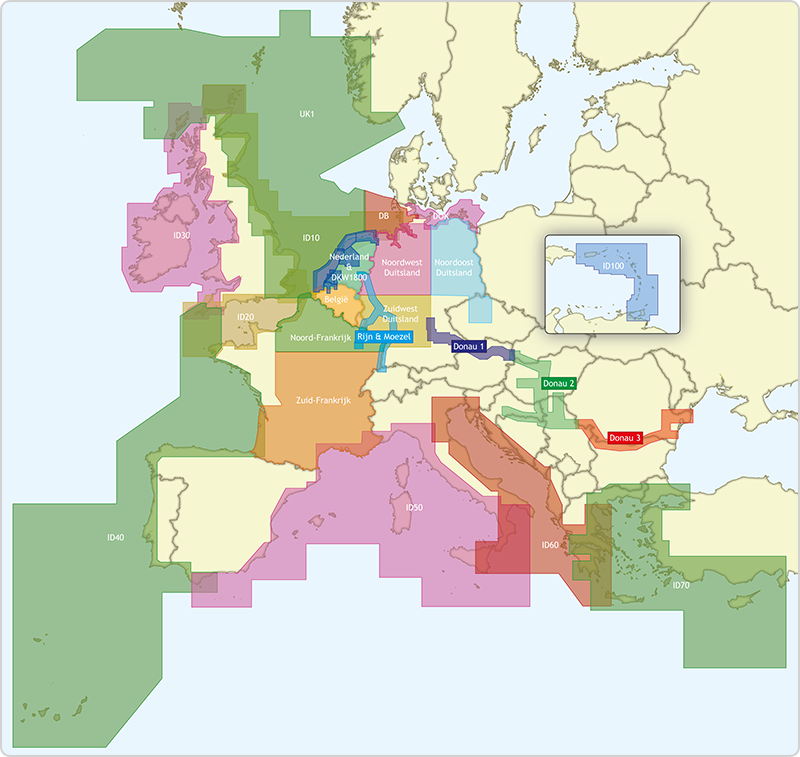 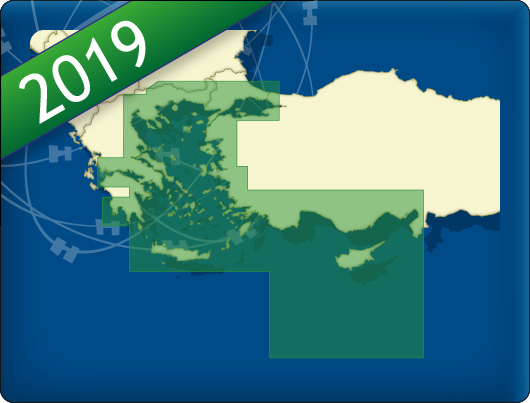 It is the ideal companion for charterers and flotilla sailors providing not only clear pilotage but also background information on visiting Greece, notes on history, food and wine and places to visit on the coast and inland. 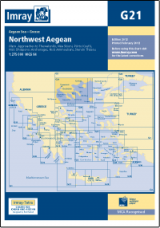 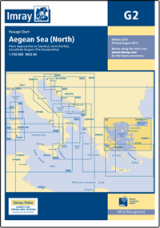 This new edition has been extended to cover the coast from Sounion to Volos and the adjacent Evia coast as well as the northern Sporades with Skiathos and Alonnisos.